I really miss traveling these days. As I now have finished UNI and are about to leave for Norway, the question on whats next occurs on conversations all the time. Most of the time I would love to say “I am going to travel the world!”, but that would be a lie, at least for now. one of their class trips. And what a class trip! 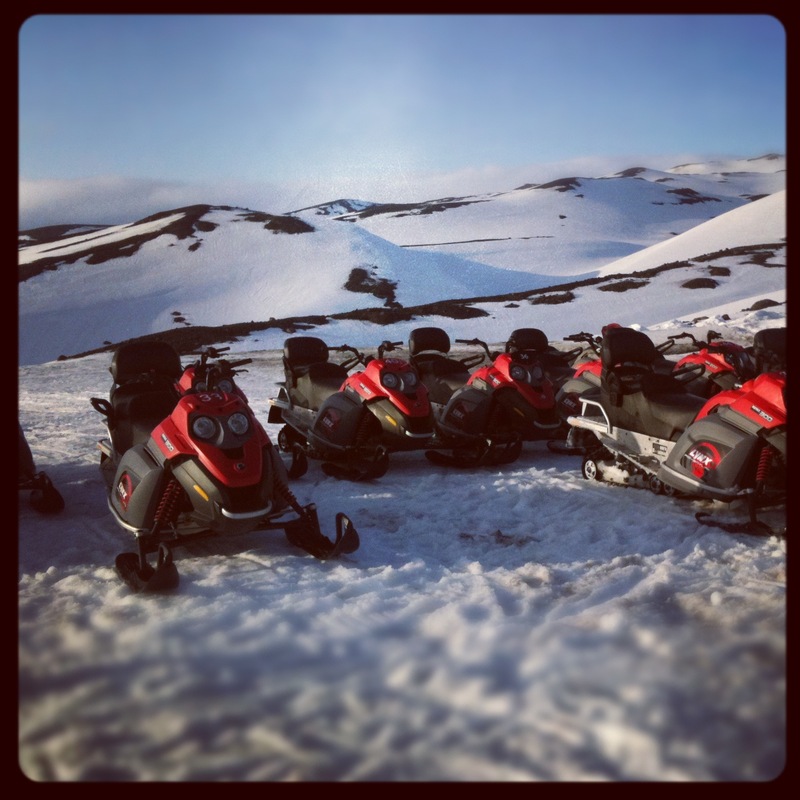 But if you ever get the opportunity or time to go to Iceland DO IT!!! It is the most magical place I know, I have been there twice and I want to go back again! AMAZING! After months in Singapore we took our last trip to somewhere a bit different. 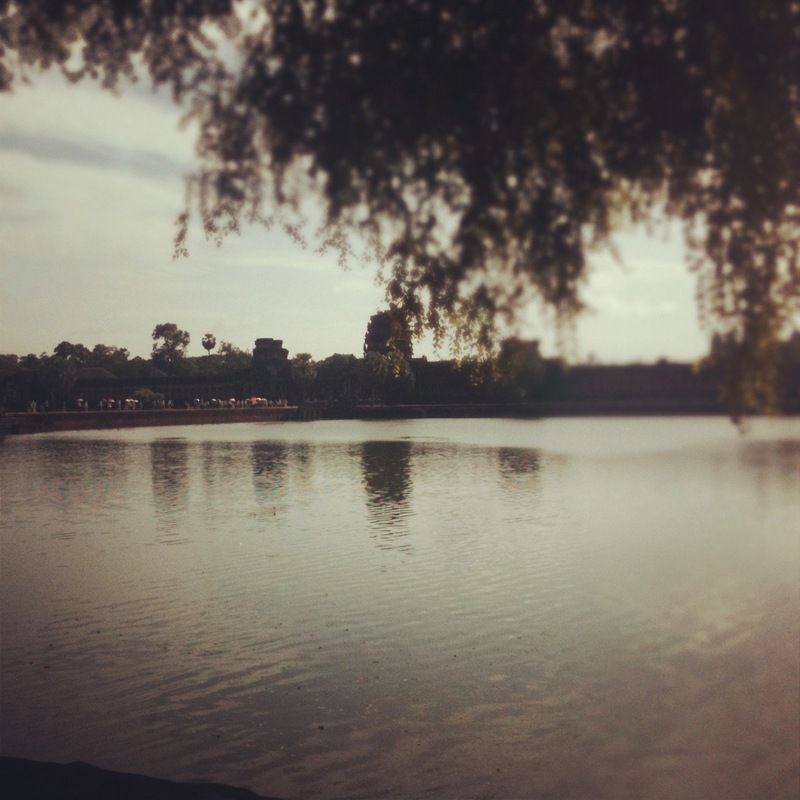 We went to Cambodia! More specific the town Siem Reap, housing the well known temple Angkor Wat. end of the monsoon, so everything was flooded. And that was amazing! We drove a Tuk Tuk in to town and I was amazed over all these people walking in the streets with water up to their knees. And all the kids playing in the water in the middle of the street, you almost didn´t see them! Then we came to the last stop of our amazing Australia trip, the magical Uluru! Uluru is basically a huge rock in the middle of a dessert. It is so spesial because it look like a mountain in size, but is in fact a rock! It is also very very red, just to make it even more strange. For the aboriginals it is a holy stone, that have a lot of history behind it. So even if you still are alount to climb on it if the weather allowes, everyone ask you not to. This would be very offencive for the aboriginals, it would be like climbing on top of a church or something. 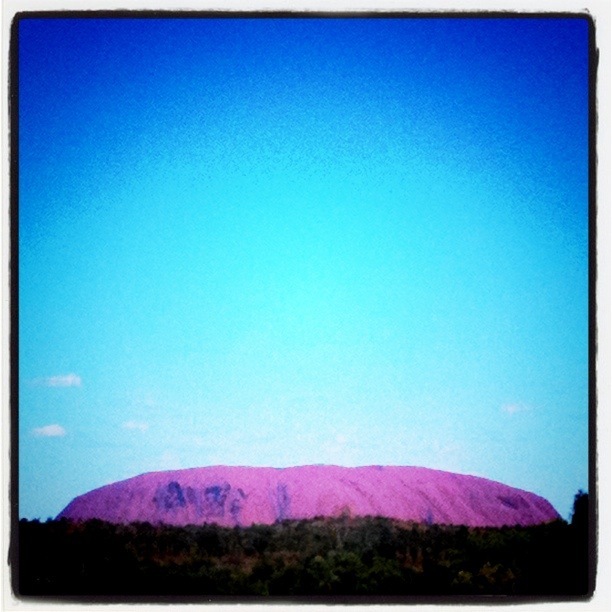 Anyway, Uluru is definitely a must do! It was absolutely amazing! You should see the sunrise and sunset as well as take a walk along the stone edge and have some tours with guides to learn more. Just so much to do at such a amazing place! When you get up to the Northern territory you soon find out that most of the place is flat land and road. Not many people, not many cars or anything else. But even if it is so empty it is breath taking beautiful. With the strong red and orange sand between the green plants and the blue sky over it. It is few places I have been that have such strong colors. Our next stop was Kings Canyon. As we arrived quite late in the day we decided to take the path down in Kings Creek looking up at Kings Canyon, thank walking up on top of Kings Canyon. Since that is a much longer and harder path and you should not walk it when its dark. The path we took was green and beautiful with many different plants and flowers. It even had a little pool in the middle. The canyon looked massive and red from the view point, really magnificent. The only negative thing about the place was the amount of flies flying around targeting your face… Really annoying always having to hit the flies away buzzing around you ear. At least it is not mosquitoes. A nice place to visit in the Northern territory. When we finished in Melbourne our next place was Alice Springs and road trip. At Alice Springs airport we picked up our small car and started our adventure in the outback. We started with driving to Alice Springs town. Alice Springs is the second largest town in the Northern territory in Australia. And that tell u something when you see how small the town is. But it is also extremely charming. I just loved walking around in there. It was so quiet and calm, not like the bigger cities Sydney and Melbourne. They sold beautiful homemade souvenirs and good food and coffee. It was also very interesting to finally be at a part of Australia that had more Aboriginal residents. The whole time we had travelled around we had just heard about them in different historical places, but not yet seen or met any. In Alice Springs it was many. What I thought I would see was a happy people living a healthy and interesting mix of two cultures. What I saw was sad and poor people, sitting in dirt and hanging on the corner. Even on their own land they can´t seem to be happy. Anyway, Alice Spring is still a little oasis in the wast desert around it. On the way back to Melbourne from the Great ocean road we stopped by Sovereige hill team park. Sovereige hill is an old gold digger village that is been rebuilt and made in to an historical amusement park. Here you can learn about how the first settlers lived, worked, dressed and ate. You can buy all sort of old fashion things, eat the original food, see the shows they used to put on, look for gold in the water and go down in the old mines. It is a lot of fun for the whole family. When you visit Melbourne you should try to put of a couple of days for a road trip along The great ocean road. This road is following a beautiful route along the sea, it have been there for many years and is one of the absolute must see when you are in Australia. Along the road it is a lot of stop offs to chose between. The first place we stopped off was Split point lighthouse. Here you can get a nice first look at the steep cliffs down to the beaches along the ocean. The beautiful lighthouse is right by a nice place to sit down and have something to eat, if you are hungry. A nice and not to busy place to admire the nature. One of the more famous stops is The Twelve Apostles. Here you can see nine limestone stacks in the ocean along the cost. It is a magnificent sight. It is also easy to move around on the well maintained boardwalks and paths that are arranged along the cost. Keep to these for your own safety. As the signs keep on reminding you. Close by is the Lock Ard Gorge. This gorge is named after the clipper ship Lock Ard that ran aground outside the gorge in 1876. Only two people survied Tom Pearce a worker at the ship and a passenger called Eva Carmichael. Tom Pearce managed to swim to Lock Ard Gorge and when he got on land he heard Eva yell for help. He swam out and rescued her as well. After she was safe on land he climbed the steep cliffs around the gorge and managed to get help from the local settlers to drag Eva out and to safety. Quite an amazing story. A bit further down the cost is the London Arch. Previously the place was called London bridge until the first arch collapsed in 1990. No one was hurt, but a couple of people was stranded in the London Arch for a while, before they got rescued. An amazing trip that everyone should take once in their life. Then we finally got to the one in a lifetime experience, diving in the Great Barrier Reef. We went with a tour company called Reef Magic. They drove us out to the reef were they had a fleet waiting. You can also take a boat with see through floor so you can see under water the dry way, a bit more boring then actually snorkeling. So much fun snorkeling!!! Really one of my favorite experiences in Australia! Have a nice look at the film from the trip. The last days in Cains area is coming up. Today we went to daintree ice cream company. A really cute place were they grow their own fruit and then make delicious ice cream out of it. And as the most ice cream loving family I have ever met we had to visit them. It was a beautiful place. With a nice garden with beautiful flowers and a lot of butterflies flying around, love butterflies ❤ We got 3 flavors of ice cream in a cup from a nice lady and just enjoyed it in the garden. After the nice and special ice cream we went and looked at the fields of different fruits and berries. A lot I don´t know what was and some familiar once, like banana. A nice little stop of if you´r ever in Daintree. Then we went back to Cains. We haven´t really been in Cains center yet, we just went and got the camping car and drove of. Today we took a better tour. It is smaller then Sydney of course, it more like a little city, but not yet a town. They had a nice common swimming pool/fountain by the cost were it seemed that half of Cains were hanging. From there you cud walk up a shopping street that ended up in a shopping mall. So basically like any other city. I am sure it´s more to do in Cains, but we didn´t have that much time there. Have a look at the video for more information. When we were in the Daintree rainforest we thought we should have a look at it up close, so we went to Dubuji boardwalk. Dubuji boardwalk takes you through the mangrove part of the jungle, a small part of it. We saw some insects, birds and loads of different plants. It was very calm and silent from what you are used to and very beautiful. It is really a good way to see the jungle without having to cut your way through it yourself. Something that is not allowed and very difficult. Here you just walked on a already made boardwalk, very nice. If you want to see them, just have a look at the video under.